22nd January saw the advent of a new chapter in the Ace of Hearts events. 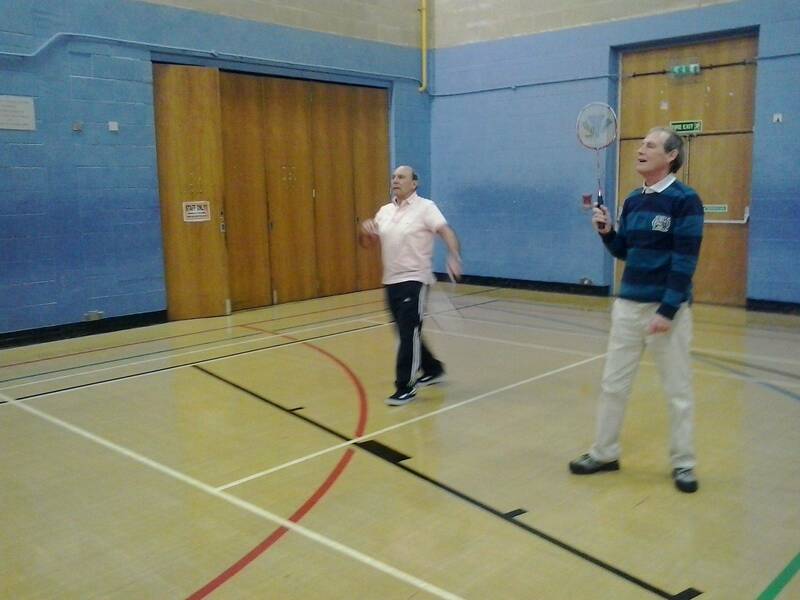 After Phase 4 on the Thursday morning we saw 9 members return to Crayford Gym at 2 pm for an hours Badminton. All were surprised at how taxing jumping about for an hour was. 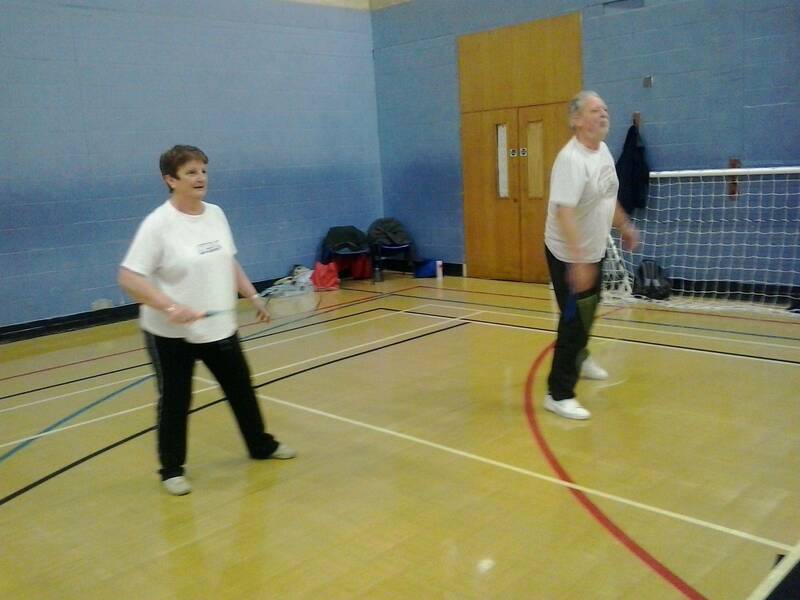 Some of us found a new skill hitting the shuttlecock with the stem or the frame of the raquet. All there had a great time and are hoping to make this a regular Thursday event.